Dr. Kesarwani’s Cosmedical Rejuvenation Clinic is pleased to offer cosmetic plastic surgery services such as belt lipectomy, breast augmentation, browlift, nose job and liposuction to the residents of Halton Hills. Halton Hills is a growing city in the GTA located on the beautiful Niagara Escarpment. Because of its proximity to Toronto, Halton Hills is the home of many up and coming professionals. With bustling city life and trying to juggle family with career sometimes it’s nice to take a minute to really care about yourself. Small city life in Halton Hills is ideal for a number of reasons but not for cutting edge developments in the field of cosmetic plastic surgery. When considering plastic surgery think of Toronto;it’s a short drive away from Halton Hills. It’s a chance to set your mind at ease that you have chosen a talented, professional surgeon that you can trust with the future of your face and body. 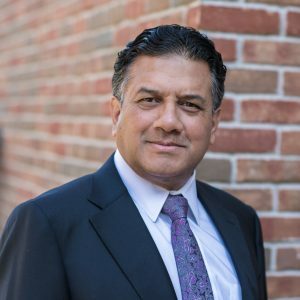 Dr. Kesarwani is at the forefront of this field and excels in breast surgery with procedures like breast augmentation, reconstruction, and male breast reduction.